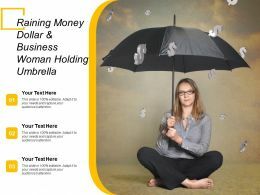 Presenting this set of slides with name - Raining Money Dollar And Coin Under The Umbrella. This is a four stage process. The stages in this process are Raining Money, Raining Currency, Raining Dollar. 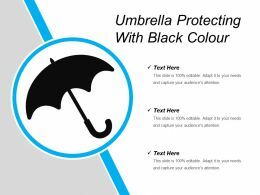 …our power plug umbrella fire factory ppt icons graphics. 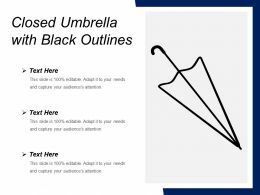 Icons for power plug, umbrella and fire with factory has been used to design this PPT slide. This icon slide contains the concept of fire safety measures. 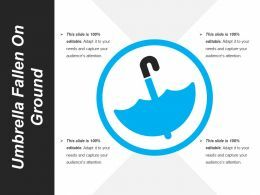 Display fire safety related topics in any presentation with this exclusive icon PPT. 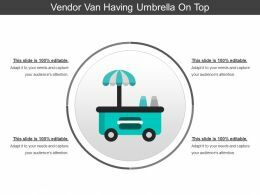 We are proud to present our light source umbrellas spoon ppt icons graphics. 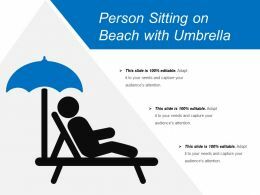 Graphic of light source and umbrella with spoon has been used to decorate this PPT diagram. This PPT diagram contains the concept of safety. Use this PPT diagram for any safety related topics. Presenting this set of slides with name - Financial Technology Umbrella Dollar Hand Key Icons Image. This is a six stage process. The stages in this process are Financial Technology, Fintech, Financial Services. 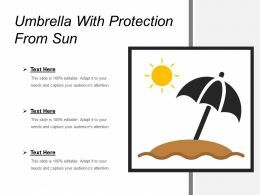 Presenting this set of slides with name - Risk Management Umbrella Money Bag And Gear Icon. This is a one stage process. The stages in this process are Governance Icon, Risk Management Icon, Compliance Icon. 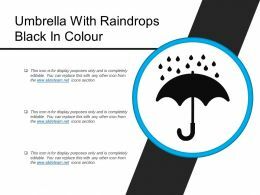 Presenting this set of slides with name - Financial Security Colour Icon Of Dollar With Umbrella. This is a one stage process. The stages in this process are Financial Security, Economic Security, Fund Security. 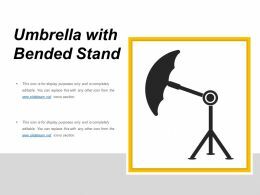 We are proud to present our 3d man with black umbrella symbols falling on it protection ppt graphics icons. 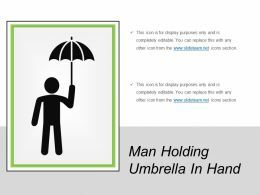 This template with 3d image of a man with black umbrella some symbols falling on it signifies the concept of protection. 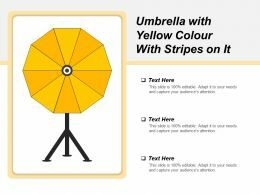 Grab the attention of your team with this eye catching template. Presenting this set of slides with name - Two Shaded 3 Leaf Clover Icon. This is a four stage process. The stages in this process are 3 Leaf Clover, Shamrock, Plant. 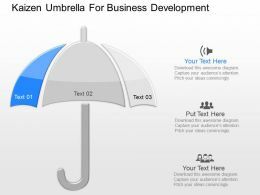 We are proud to present our 3d human icons with speech bubbles ppt graphics icons powerpoint. Our 3d Human Icons With Speech Bubbles Ppt Graphics Icons Powerpoint come in all colours shades and hues. They help highlight every nuance of your views. …proud to present our money protection and growth ppt graphics icons. 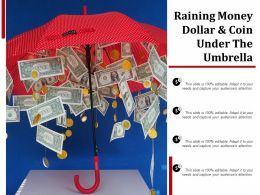 Concept of money protection and growth has been defined in this PPT diagram with suitable graphics. 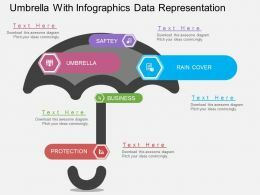 This PPT diagram contains the graphic of 3d man and umbrella. 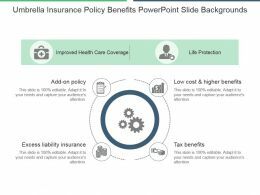 Use this PPT diagram for finance and currency related presentations. Presenting this set of slides with name - Group Of People Icons With Black Shade. This is a three stage process. The stages in this process are Group Of People, Crowd, Work Together.